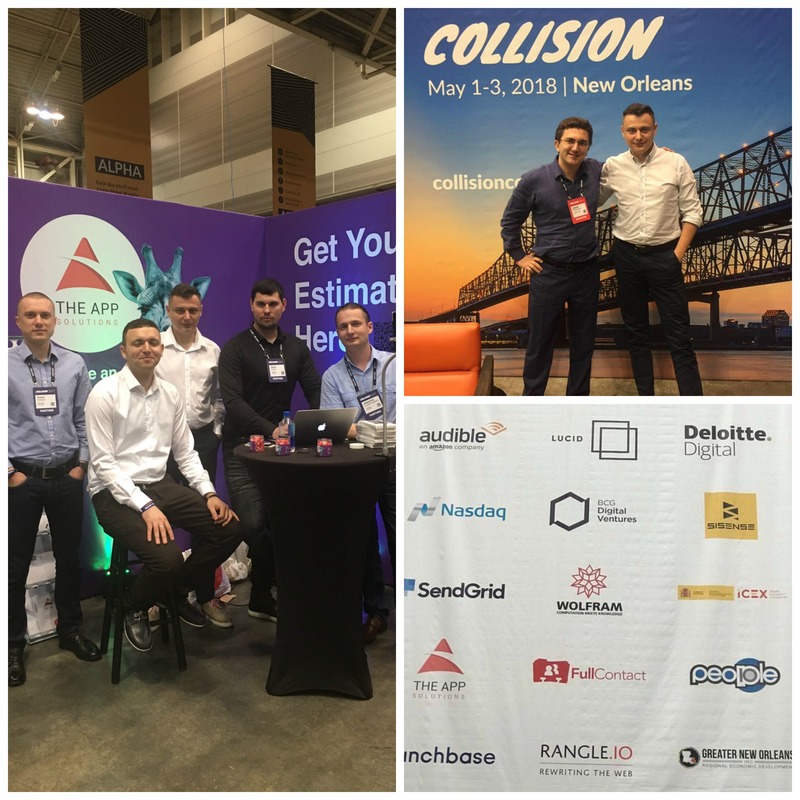 For the second time, The App Solutions attended Collision conference. This tech rally took place in New Orleans, LA, USA, 2nd to 4th of May, 2017. Now, when guys are back, it’s clear they got a tremendous recognition, a lot of insights and connections. it was also great to meet last year Alpha companies, who obtained financing and shifted to the next level and discuss opportunities together. Overall, great organization, around 20 thousand attendees from around the globe, international influencers among partners, media and speakers, and of course the most fantastic business atmosphere - these are the things that make Collision a superior platform for exchanging experiences and crafting new compelling ideas. Thanks to y'all, guys, and see you next year AGAIN at Collision! And stay tuned for more exciting projects very soon!